France have ended Argentina and Lionel Messi’s hopes of World Cup glory with a 4-3 win in a thrilling round of 16 match to start the knockout rounds. Antoine Griezmann opened the scoring from the spot when Argentina came back into the game with goals from Angel Di Maria and Gabriel Mercado. But the match swung out of Argentina’s favour when Benjamin Pavard’s superb volley brought the game level before Kylian Mbappe’s brace sealed France’s place in the quarter-final. Argentina’s poor defending that almost resulted in a shock group stage exit. 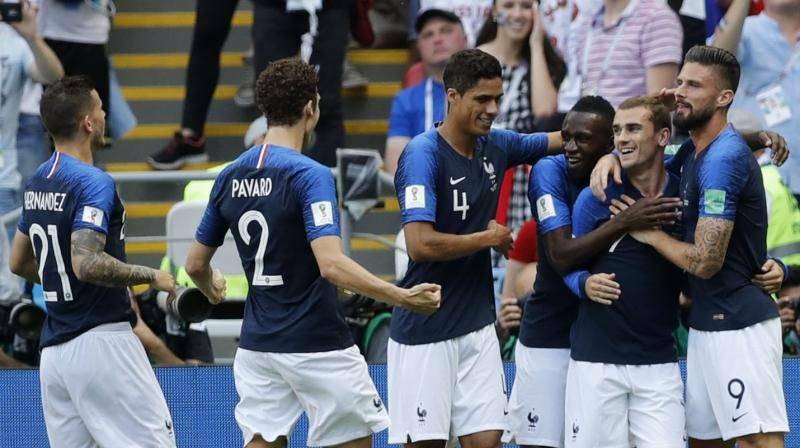 Their back four failed once again to live up to their attacking prowess with silly mistakes and bad organisation the reason behind three of France’s four-goal haul. 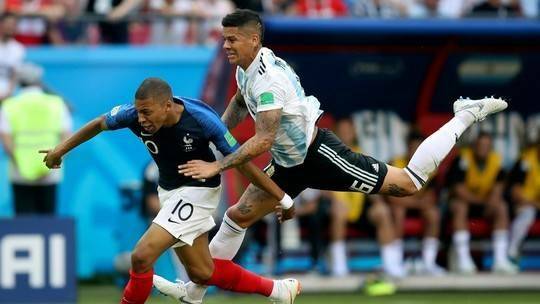 Rojo was the toast of the town following his 86th minute winner against Nigeria to send Argentina through to meet France, but less that 15 minutes into their last-16 clash, he’d already cancelled out his heroics. Giving away a penalty so early in a knockout game is a critical error, and to do so in such a foolish way will be the painful memory he’ll take away from this tournament. Armani Franco’s positioning was suspect when Benjamin Pavard powered in a stunner of a strike. He could also have done better with regards to Mbappe’s 1st goal. Going forward, Argentina needs to attend to the goalkeeping department. Rumours of an unsettled Argentine camp have been a hot talking point throughout their World Cup campaign, and the truth will likely not be too far removed. He chose his 15th different line up to face France, and has still not found a system that works – Argentina needs change.